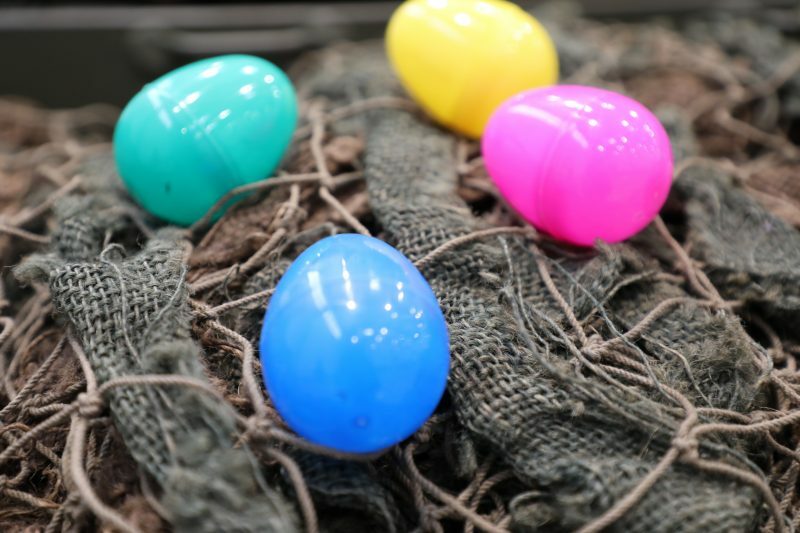 The museum will be hosting an Easter Egg hunt on April 6th from 10:00am-1:00pm in our brand new hangar. There will be two seperate egg hunts for different age groups; 1-5 and 6-10 years old. In the easter eggs hidden around the hangar, will be prizes along with a fun fact about history for your child to learn. One golden egg will be hidden per session with a grand prize! Each session will have 200 easter eggs to hunt for.